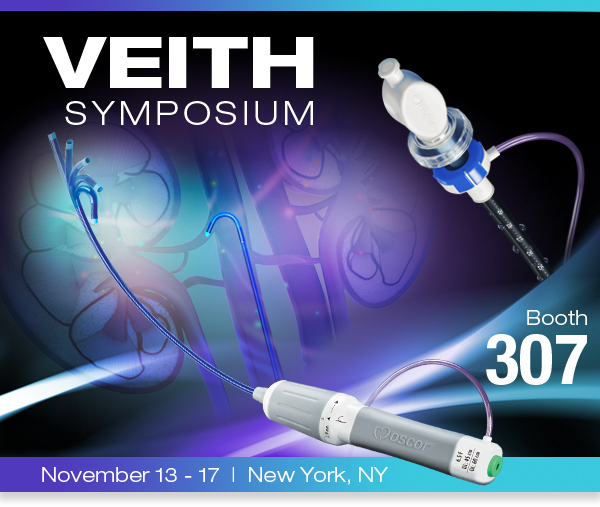 Join us at the VEITH Symposium, and find out how Oscor’s high performance devices have been used during complex vascular procedures. We will be featuring our specialty line of deflectable guiding sheaths and delivery systems for large vascular access. The Destino™ Twist is your one sheath solution intended to facilitate the intracardiac, renal, and peripheral placements of diagnostic and therapeutic devices. The Adelante® Magnum is a high performance hemostatic valve introducer for large size vascular access, that facilitates the insertion of catheters and wires. If you would like to set up a meeting with our team, please E-mail us or come by our Booth No. 307.